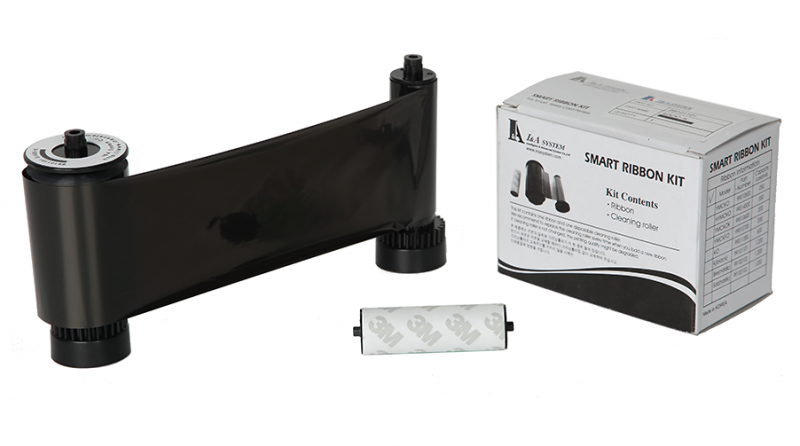 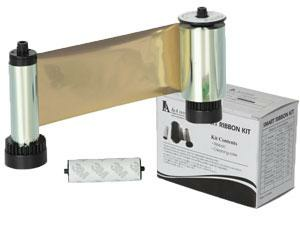 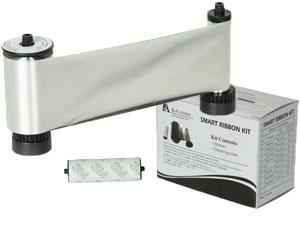 The IDP Smart Ribbon Kit is a monochrome (one-color) black resin ribbon. 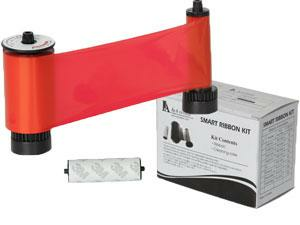 Use your IDP Smart Ribbon Kit to print text and one-color line art on one or both sides of your PVC cards. 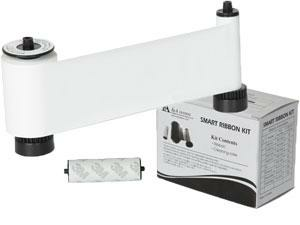 Always use genuine IDP consumables to ensure you get the best quality, most consistent results when printing your ID cards.